Bow, Arrows and a Deadly Secret. 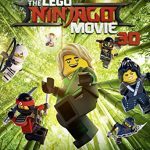 Lego, Ninjas, Mechs and all in 3D. 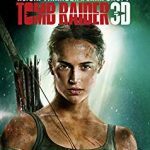 Based on an original Lego toy line, Warner Bros show that throwing writers, screenplay writers and producers at a project can bring something enjoyable to watch especially ‘in the eye’ 3D. 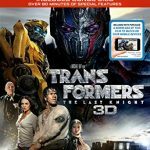 Transformers, Decepticon’s and the fate of the Earth. 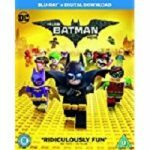 4 stars of colourful and fun adventure in Gotham City. 4 star glorious fantasy set in J.K. Rowling’s magical world of wizarding. 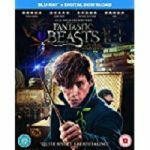 Fantastic Beasts and Where to Find Them is produced and written by J.K. Rowling (the Harry Potter series) based on her novel of the same name and is her screenwriting debut. It is directed by David Yates (State of Play, Harry Potter and the Order of the Phoenix). 5 stars of gloriously naughty Gauls. 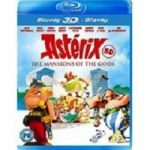 Asterix: The Mansions of the Gods 3D is based on the comic book of the same name and directed by Louis Clichy and Alexandre Astier. 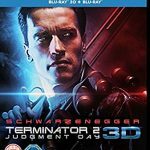 It was first released as a French language film and the English dub is now available for the first time in all it’s glorious 3D.